These DIY storage boxes were easy to make – I simply made paper feathers using my favorite colors of paper, then Mod Podged them to the boxes. So when I got the chance to use some Astrobrights papers in bright neons . . . and I had some empty wood storage boxes laying around . . . I took a chance. And I love how my DIY storage boxes turned out. There's a special surprise inside as well, which you can see at the end of this post. In the meantime, here's how I made them. Astrobrights won me over by sending me their paper in lovely packaging. Isn't this cute? I'm a sucker for good marketing. Paint the bases of your boxes Wicker White and let them dry. It's fancy feather time now! I traced the size of the boxes onto a piece of paper so I would know how big to make my feathers. You'll need one larger feather and one smaller feather. Be sure to trace the template on the back of the paper as well (you can use a window to do this – hold the feather up to the light). I used the leaf shape as a template. All I did was cut strips of neon paper in different widths and taped them on top of the leaf shape. Do one half of the leaf first. What I love about the Astrobrights paper is the vibrancy. These colors are amazing, seriously. Once one half of the leaf is covered, put a strip of tape down the center of the paper pieces. Then turn the paper over and cut one half of the leaf out – this is why you traced the leaf shape on the back as well as the front. Repeat with the other half of the leaf. Then do the smaller leaf. Paint both lids of your boxes and let those dry. Place your lids on the boxes so you know where to place the feathers. Put a strip of Mod Podge down onto the box and then place the left half of the feather down onto it (tape side down). Smooth it out with your hand, then Mod Podge over the top. Don't swipe the brush back and forth too many times or you will cause the paper to bleed. A few strokes are okay. Repeat with the right side. 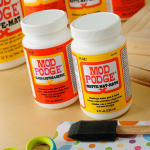 Remove the lids and Mod Podge both boxes with two coats of Mod Podge (the lids too). Let dry. Now it's time for the special surprise. I painted the insides of both boxes with neon shades. The larger box is Neon Pink and the smaller box is Neon Blue. Don't you love them? I'm so pleased with my boxes. And they'll hold lots of supplies. And that is wonderful. Disclosure: This post brought to you by Astrobrights Papers by Neenah Paper. All opinions are 100% mine. I love your leaves!!! This is so gorgeous, what a great fresh box idea. One of my favorite neon crafts of the summer! I love how you made the leaves- so clever! And you are right, Astrobrights really make your project POP! Beautiful, Colorful and Fun!! I love the fun feathers and the brightly colored box tops. 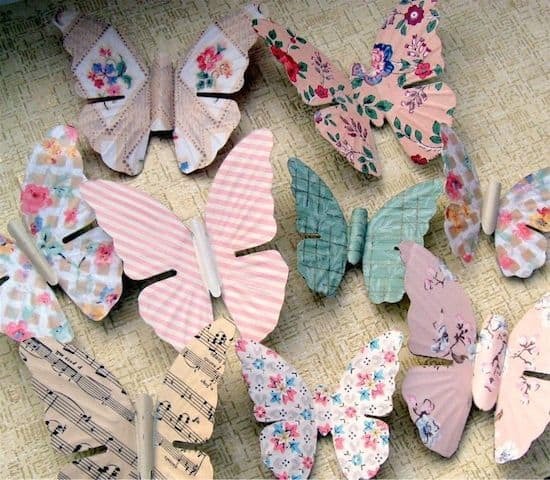 Great project…pinned it! Great idea! Beautiful feathers……I love the pop of color. Amy, these are so cool! Adding this post to my 50+ Neon round-up. Feel free to give me the yellow one. I love these! So cute! Those colors are really great. Stopping by from Somewhat Simple!! Absolutely love this idea & the colors! I need to spruce up my plain planner, and will definitely be using this as a starting point! 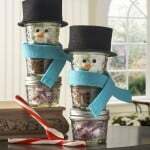 Excellent idea to decorate gift boxes too!